PHILADELPHIA, PA – The HEADstrong Foundation is thrilled to announce their 2017 Summer Lacrosse Camp Series. This year campers can beat the heat by participating in 3 unique evening camp experiences in South Jersey that will focus on skill development, leadership, character and confidence building in youth athletes. Proceeds will support Nick’s House, a family home operated by the HEADstrong Foundation which provides complimentary lodging to families displaced to the region seeking potentially lifesaving cancer treatment and families fighting the disease in the region. 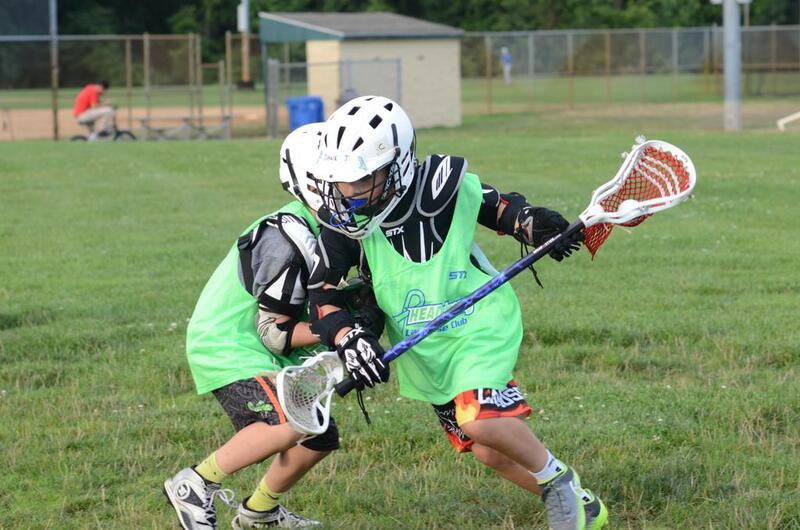 Infusing the core values of the HEADstrong Foundation, camp organizers have created an amazing experience for lacrosse player’s ages 7-14 that are looking to elevate their level of play. Pairing the highest level of lacrosse instruction with life skills and service, the organization hopes to share HF founder Nicholas Colleluori’s vision of empowering athletes to make a difference in their communities. Supporting the effort is a dedicated staff comprised of current and former professional and collegiate lacrosse players and coaches many whom have played competitively for the HEADstrong Lacrosse Club. HEADstrong’s personalized approach to lacrosse instruction focuses on all aspects of the game with both individual instruction and group/team skills. The goal of HEADstrong Lacrosse Camps are to assist in the transitioning of a player from good to great by providing qualified instruction with a 10:1 camper to counselor ratio. 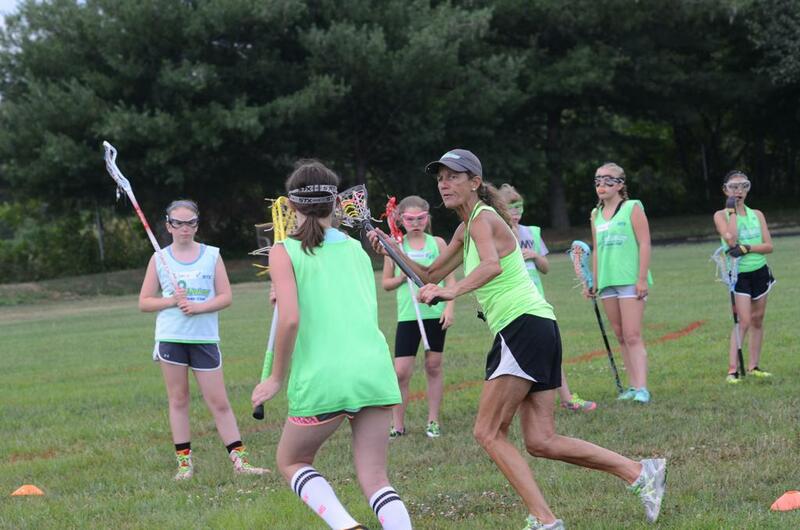 Players will learn fundamentals of individual, group and team lacrosse skills in a positive atmosphere. Players will learn the fundamental aspects of dodging, passing, catching, shooting, individual defense, goalie play and face-off technique. In addition, players will learn team skills such as team offense, team defense, riding, clearing and transition play. There will also be guest appearances from professional lacrosse players as well as cancer survivors who will share their stories with campers. Campers will receive a HEADstrong Lax Tank and Laces. Campers will also have the chance to win amazing prizes. For more information on HEADstrong Lacrosse Camps go to www.HEADstronglax.org/camp and for more information on the cause please visit, www.HEADstrong.org.